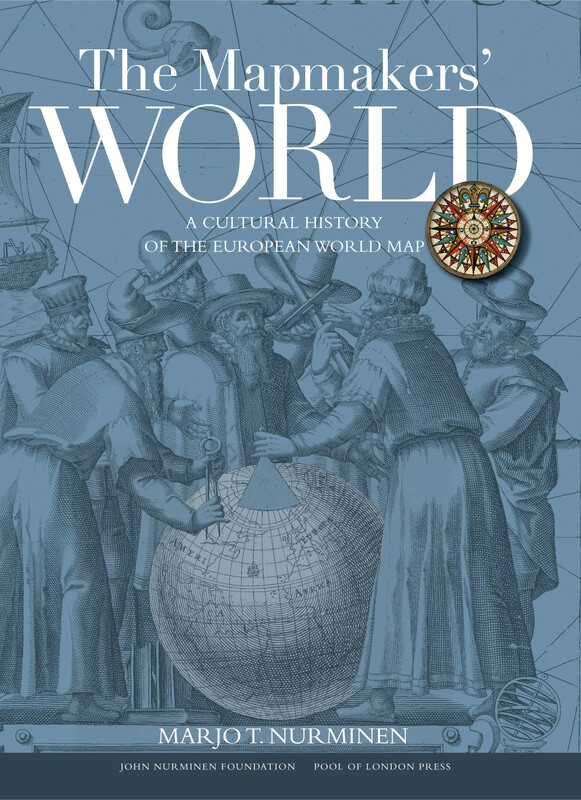 The Mapmakers´ World dives deep into the exciting history of the European world map and the very creation of our own worldview, as the earth was first depicted in maps. In doing so it opens up a fascinating narrative of the discovery and cartography, relating not only to history of geography, but also the history of trade, ideology, political power, and the histories of art and science. Rigorously researched and informed by latest academic findings, The Mapmakers´ World is beautifully illustrated presenting some 300 images from the world’s finest museums, libraries and private collections. The book gives us a revealing and captivating perspective on the development of European world maps from the Early Middle Ages up until the modern period, i.e. from the 8th century until the end of the 18th century. The Mapmakers´ World is a major work which ambitiously showcases all of the early European world map traditions: Medieval world maps (T-O maps, mappa mundis, Beatus maps, etc. ); Ptolemy s maps; seafarers maps (portolan charts, planispheres and nautical charts), printed world maps and globes from the pre-Renaissance through to the Baroque era. The book is written as an exciting, flowing narrative, rather than a catalogue or an encyclopedia, and it takes the reader on the ultimate voyage of discovery. “The last few years have produced a rich harvest of map books, so newcomers have to stand tall to win notice.The Mapmakers’ World delivers an ambitious thesis with style. Paper and printing are superb, and the enormous number of colour illustrations make this a many-layered work that includes rarely seen portraits of leading mapmakers, exquisite enlargements of map detail and expositions on the evolution of map-making techniques. I enjoyed being able to compare a medieval cosmography showing a pair of angels rotating the machina mundi using hand-cranks with the complex armillary sphere some 200 pages later by Apianus. A few decades before the Battle of Hastings, a scribe in Canterbury began compiling a new world map His world was square, with fat, red rivers and green mountains and an inland sea scattered with so many islands that it looked like a broken mosaic. Copyright © 2017 Marjo T. Nurminen. Kaikki oikeudet pidätetään.